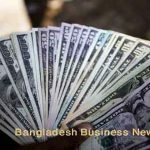 Dhaka, Bangladesh (BBN): Bangladesh Bank (BB) has raised credit facility for stock dealers up to BDT 30 million from existing limit of BDT 10 million to boost purchase power of dealers, officials said. 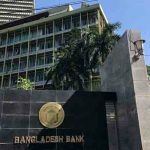 The stock dealers will be allowed to invest the amount in the secondary market through their own portfolio, according to a Bangladesh Bank notice issued on Wednesday. 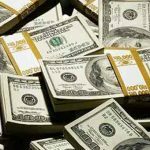 They can also disburse 70 per cent of the amount to their clients to facilitate purchase of A-category shares, while 60 per cent for B-category ones. 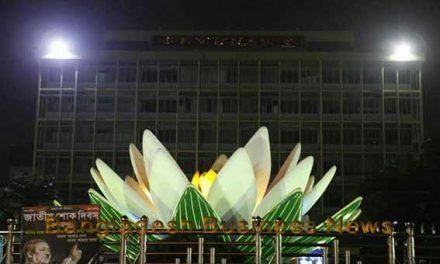 The move came after a meeting between the central bank and a stock market coordination committee at the BB headquarters. 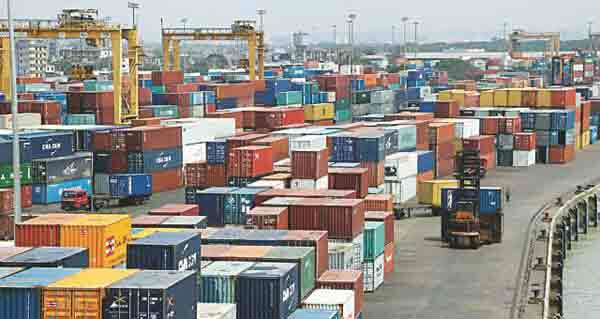 Recently, the Dhaka Stock Exchange requested the central bank to raise the loan limit for stock dealers to give a boost to their buying capacity and help increase the trading volume in the secondary market. The coordination committee, which was formed by the DSE in January, will sit today (Thursday) with Association of Bankers, Bangladesh Ltd, a platform of banks’ chief executives, to discuss the current market situation. Another such meeting is scheduled for March 20 with Insurance Development and Regulatory Authority.